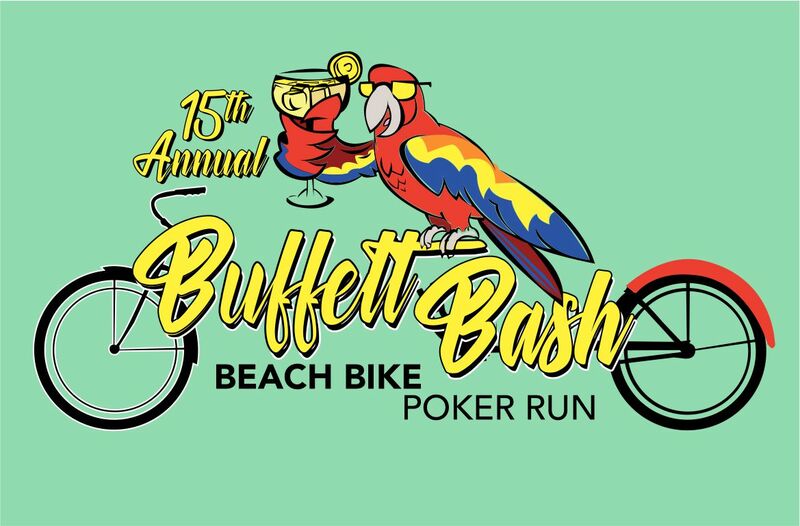 The Emerald Isle Parrot Heads are excited to be hosting the 15th Annual Beach Bicycle Poker Run in beautiful Emerald Isle, NC. 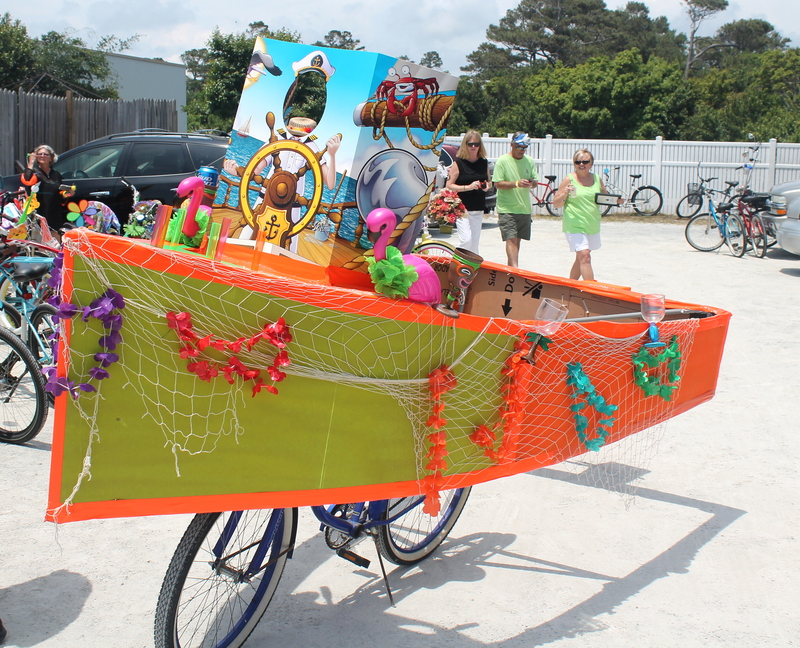 This year the Beach Bicycle Poker Run will again be raising money for the Semper Fi Fund’s Kid’s Camp to send children of Wounded Warriors (Marines and Sailors) to camp for a week and pair them with a mentor for a year. The event will take place on May 19th, 2018. 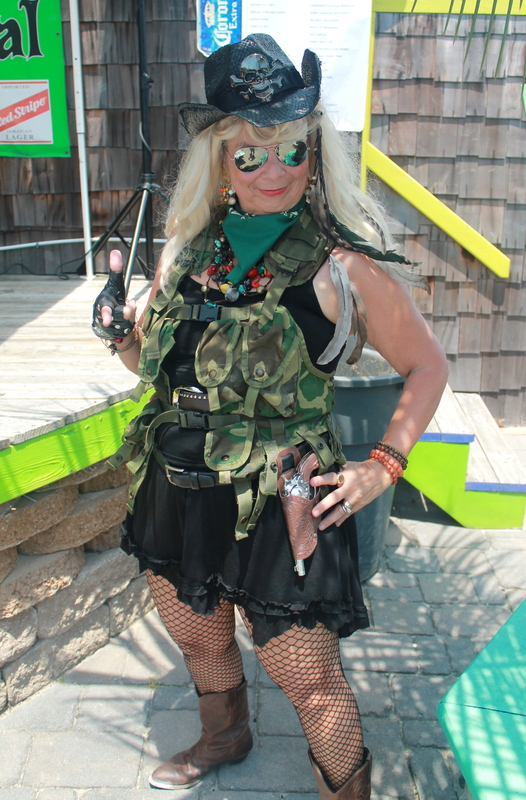 Beginning at the Emerald Club (located at 8102 Emerald Dr, Emerald Isle, NC 28594). Check In/Day of Registration begins at 11:30 am. 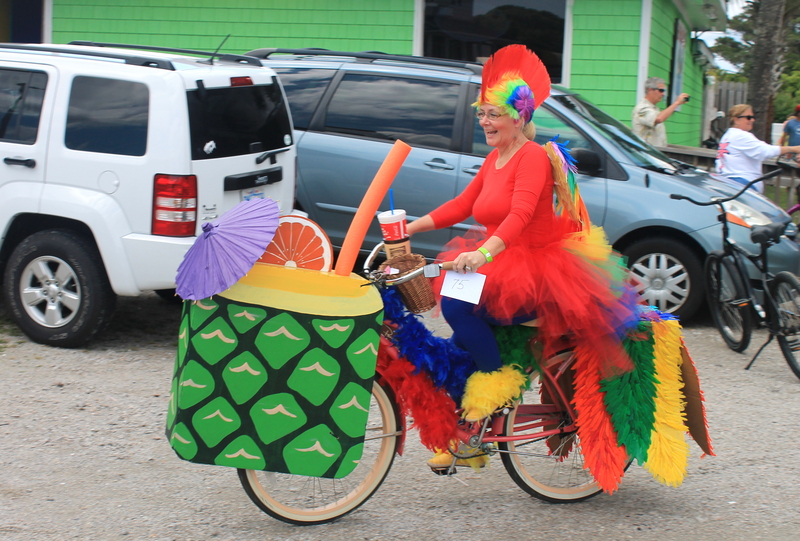 We will be having a bike decorating contest yet again! All bikes must be registered and ready for judging by 1:30 pm. 1st place wins $75, 2nd Place wins $50 and 3rd Place wins $25. The theme this year is BUFFETT BASH! 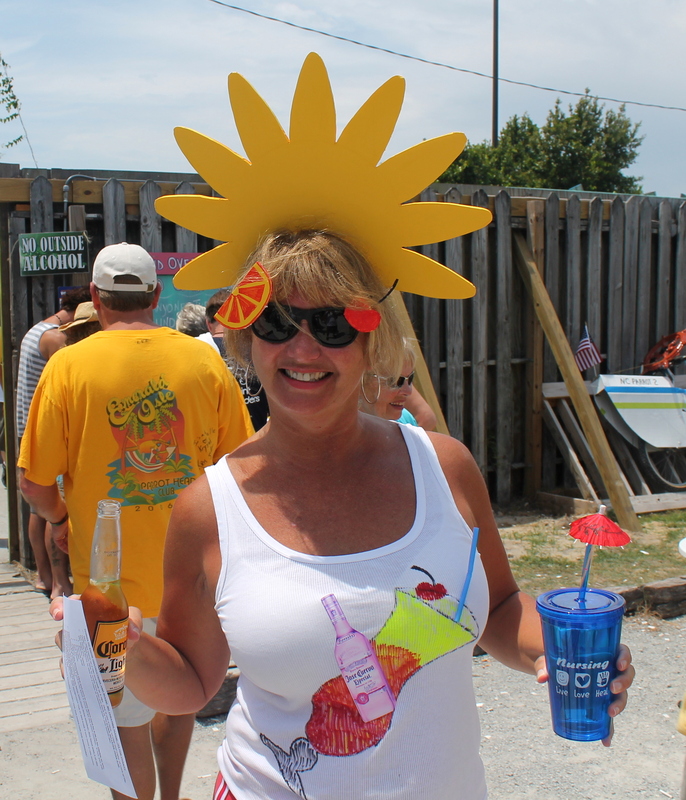 Think all things Jimmy Buffett! Use your imagination! It could win you some cold hard cash! Register online prior to May 11th for $20. After May 11th registration goes up to $25, online registration is available through May 15th. You can always register on-site the day of for $25. The Poker Run will kick off at 2pm sharp! You will travel to 7 of our local establishments and draw a card at each location to try and form the best poker hand! You must be back to the E-Club by 5:00 pm to turn in your poker hand. Best poker hand wins $300, 2nd place wins $200, and 3rd place wins $100! A live auction will be taking place prior to the announcement of the winning poker hands! 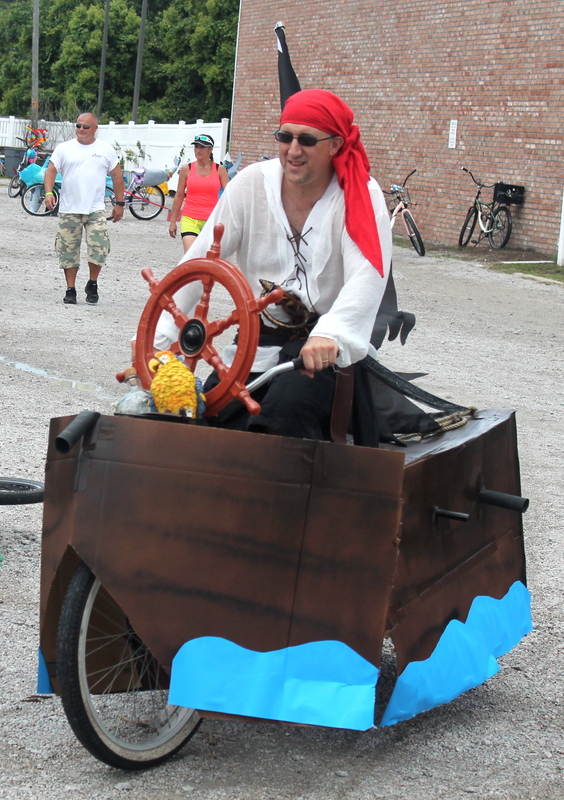 We have a beach bike trike, a stay in Myrtle Beach and a deep sea fishing trip you could bid on and win! *Due to the ever changing weather in NC, should we have a rain out your entry fee will be considered a donation to the worthy cause of Semper Fi Fund. Register and buy your t-shirt today!!! Below is our shirt design and t-shirt color. Go to the tab for registration, at the bottom click the register here text! Don’t wait, register now and save money and time on the day of!